Esteemed artist Manuel Hernández Trujillo has created an extraordinary body of work spanning woodcuts, watercolors, yarn paintings, posters and murals that all vary in subject, style, and color. 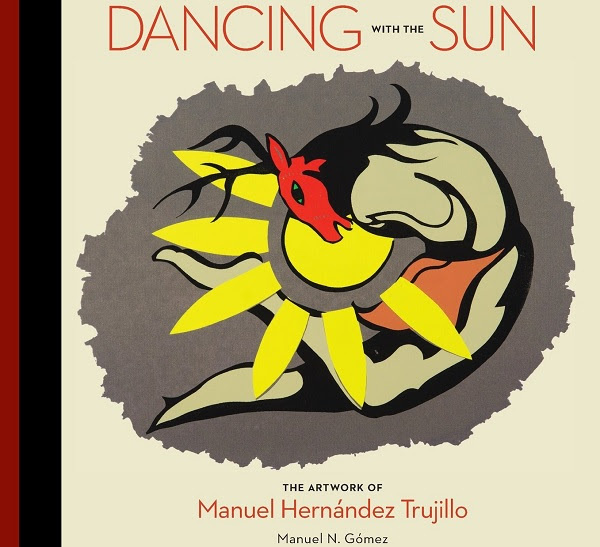 On Saturday, October 7 from 3:30 to 5:00 pm, Trujillo's friend--editor & curator Manuel Gómez--will discuss his book, "Dancing with the Sun," a collection celebrating Trujillo's artwork and career. We invite you to Makara for this intimate exploration of Trujillo's work and its themes of family, the Chicano community, and ongoing struggles for social justice.